1. It is really important to have a great relationship with your psychiatrist. Be honest with how you feel. If you feel like you might be getting manic or hypomanic, make sure you contact your doctor. 2. Make sure you are taking your medications. You may want to evaluate whether or not you should adjust your medications. This is something you should consult with your doctor about. 3. Take note of the recent changes in your life. Has something been stressing you out? Has something been bothering you more than normal? If possible, start to take steps to change things that will throw you over the edge. It is ok to call in sick or limit what you are doing temporarily to avoid having a full blown manic episode and/or end up in the hospital. 4. Make sure you are eating regularly. When I start getting manic, I often forget to eat. 5. Start to eliminate stress. Stress is one of the triggers of mania. 6. Be careful not to over commit. It is easy when you are hypomanic to think you can do it all. However, ask your question, when I come down from this high and am “normal” or depressed will I still be able to do it? I would suggest not to start anything new until you have come down from your state of hypomania. 7. Make sure you are sleeping. While hypomanic or manic, you often do not need as much sleep. Find out from your doctor if there is something you can do. Start to unwind a few hours before bedtime. If you have a lot of energy due to your hypomania, stop stimulating your brain at least an hour before you want to go to bed. Don’t get down on yourself if you don’t sleep as much as you think you should. However, be concerned if you go more than 24 hours with no sleep. A doctor once told me that if I can’t sleep after an hour of trying, to get up and do something for about an hour and then try again. 8. Let your support system know that you are having difficulty. 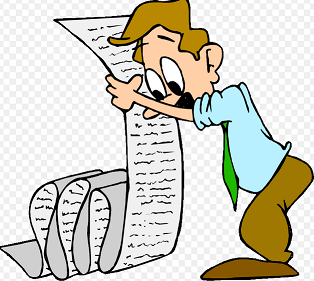 If you have an action plan, remind them to look at it and refresh their memory of the things you have previously agreed on will help you if you are manic or hypomanic. Some things you may want to have in your action plan are to surrender your keys and credit cards. That way, you won’t spend money you normally wouldn’t. 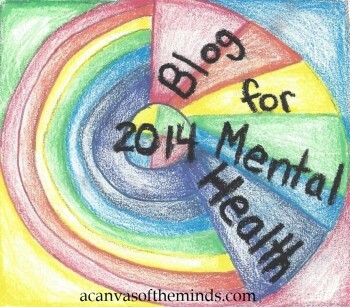 This entry was posted in Uncategorized and tagged bipolar disorder, hypmanic, hypomania, mania, manic. Bookmark the permalink. What if you don’t have a psychiatrist or meds? Surrendering my credit card is a great idea I never thought of. I have a real overspending problem, especially when I’m hyper manic or stressed or both so thank you for that useful suggestion! Great reminders. I’m new to identifying hypomania and learning to cope with it, as I was only diagnosed a few months ago and I didn’t really know what I was experiencing. I feel like the world responds with greater compassion and understanding (sometimes) to depression than mania, not recognizing it as a serious issue for those living with bipolar. Do you agree? I never thought about the not eating aspect. But it’s true I seem to forget eating or get too busy doing everything to eat when I’m manic. And drinking water too. Need to stay hydrated. Good reminders!